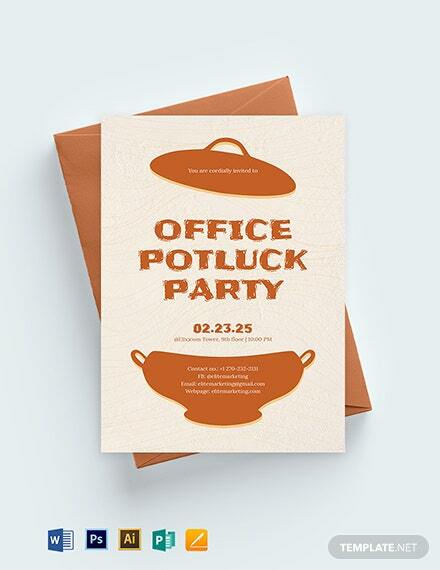 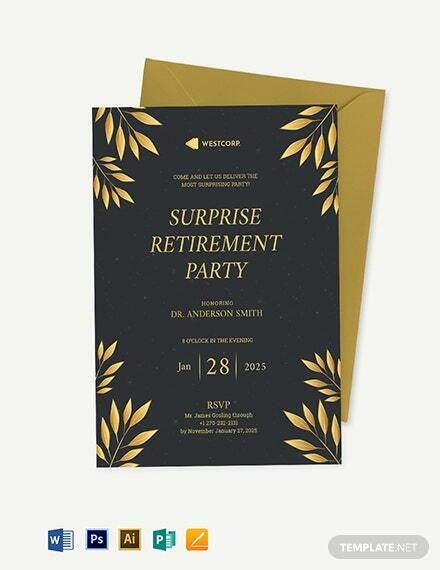 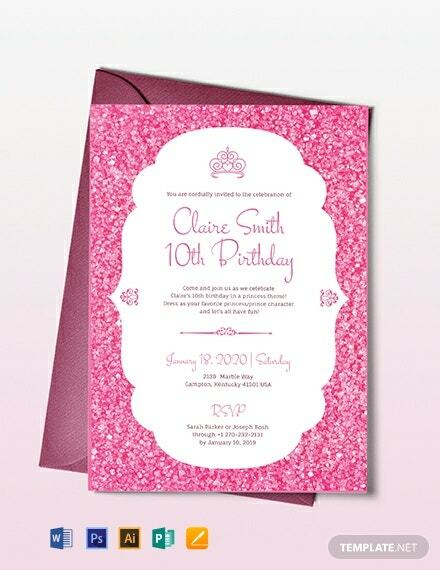 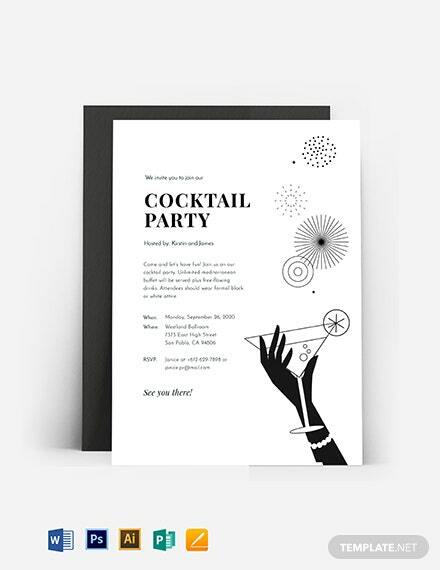 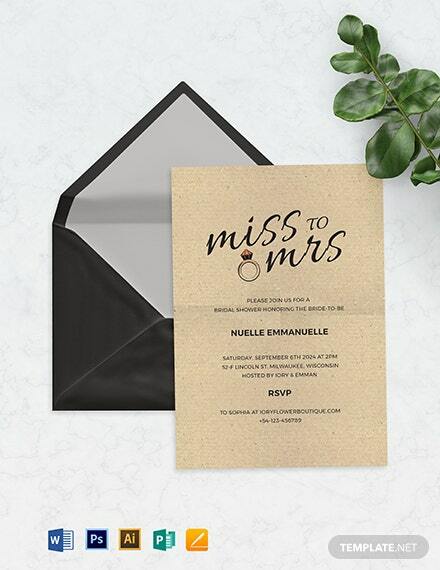 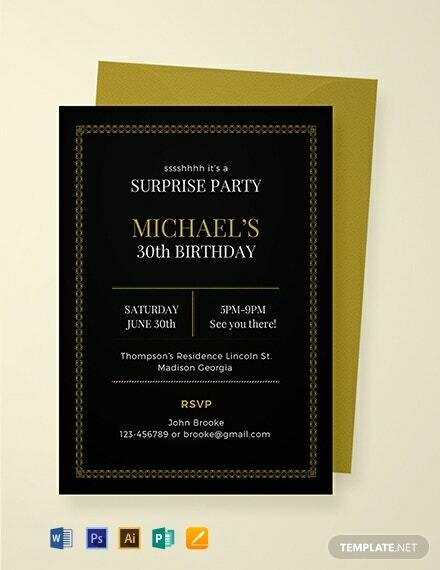 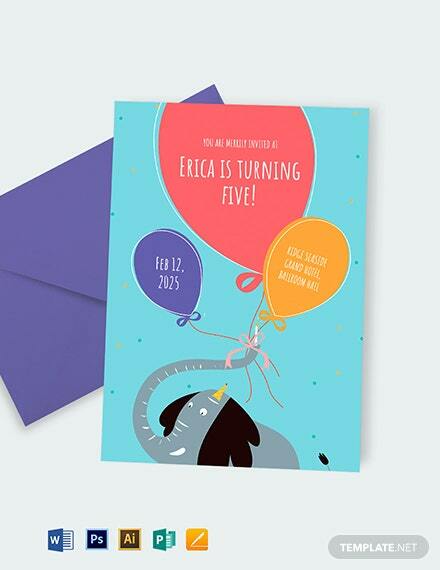 Download this elegant party invitation template for free. 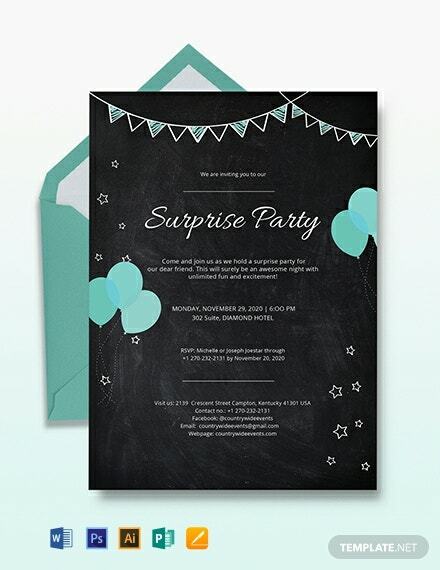 Perfect for a surprise party you want to throw to add some excitement. 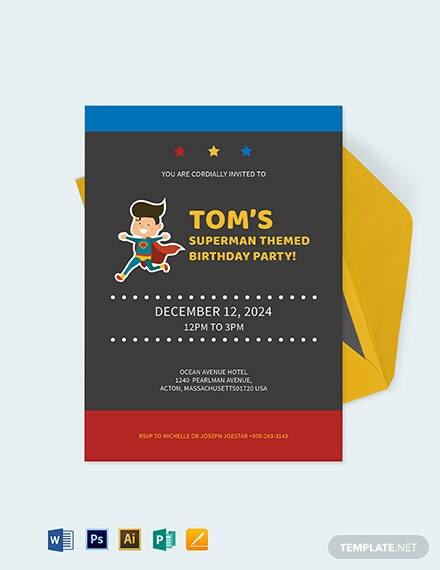 This fully layered template is easy to edit and customize to suit +More to your liking.